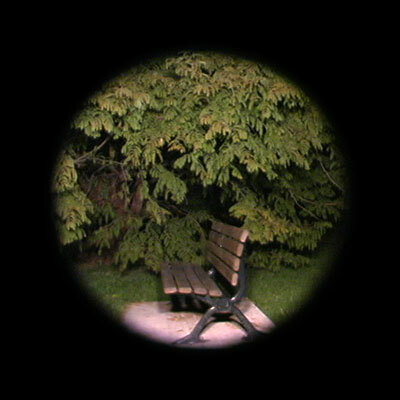 This installation is comprised of a roving video projection that was shot within a highly manicured garden at locations that coincided with the position of the benches. 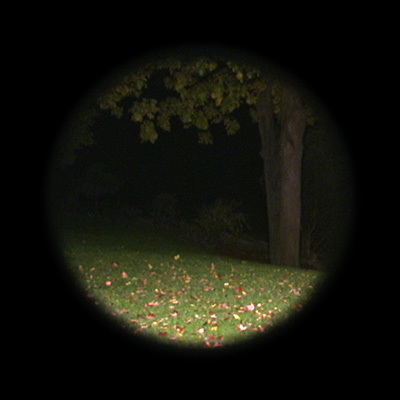 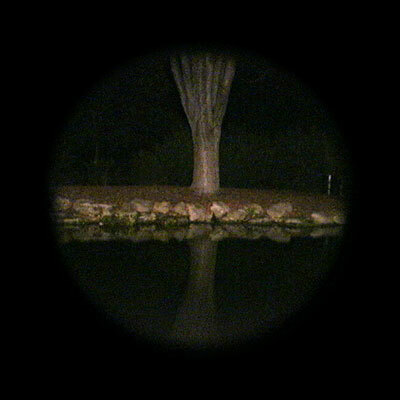 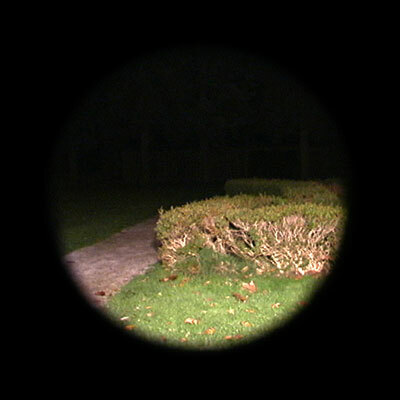 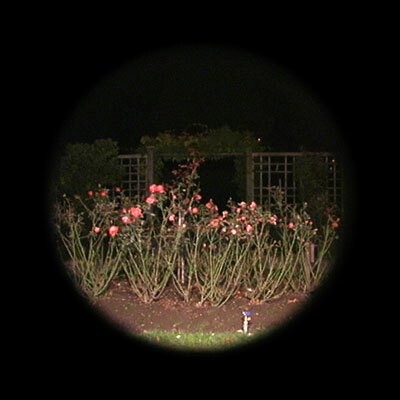 The video travels back and forth in a panoramic format, slowly scanning across the garden at night. 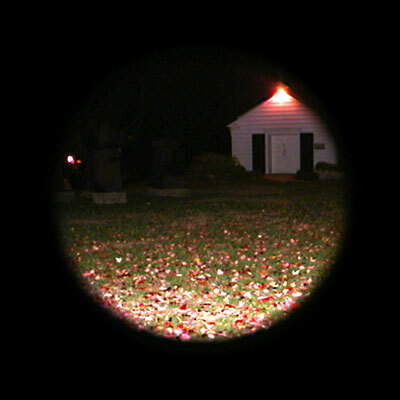 The video is then placed in the gallery on a roving video projection head that also tracks back and forth. 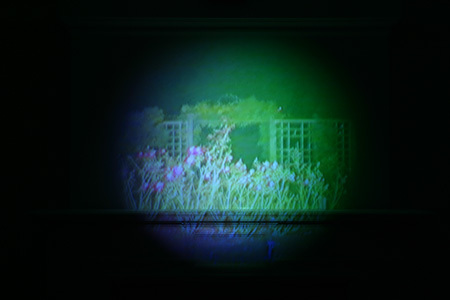 The recording and the projection coincide such a way that it appears as if we are seeing through the gallery walls to reveal live vignettes from the garden on the other side as the projection slowly pans across the room. 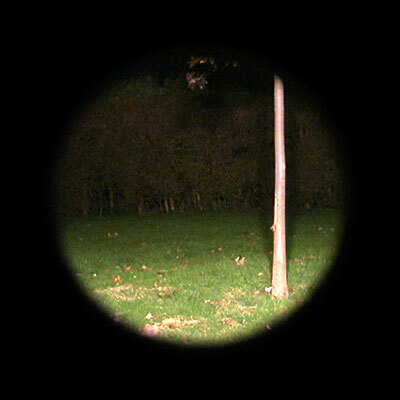 At the same time there is a Dolby digital 5.1 surround sound soundtrack made from field recordings at the location.